As to rechargeable batteries, a battery charger is a must have. 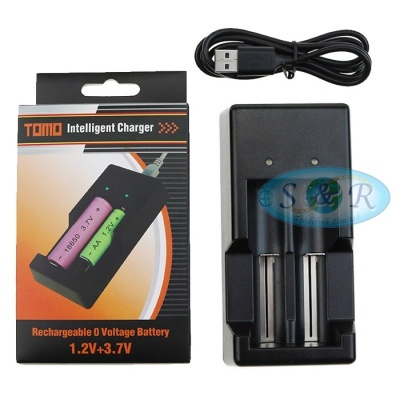 Here is the TOMO V6 Dual USB 2 Slots Battery Charger! Extremely environmentally friendly and energy-saving, our battery charger is great for daily use. 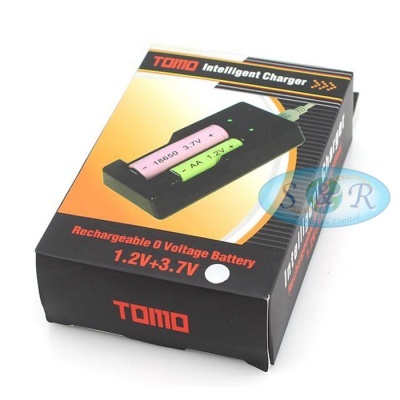 With special design, it can be applied to emergency charging for batteries. 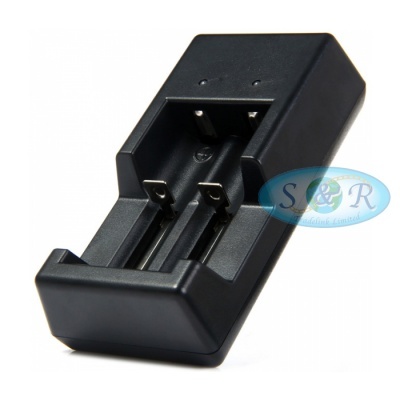 It features dual-slot for charging two batteries at the same time. It is really a necessity to keep your normal shooting work done successfully. A superior accessory you should own!